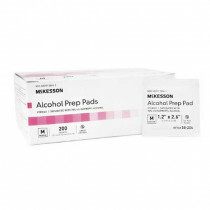 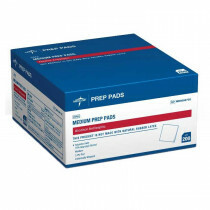 Alcohol Prep Wipes or Alcohol Prep Pads are used to disinfect areas of the body. 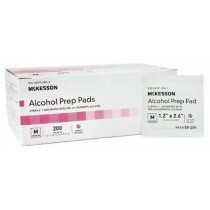 Alcohol Prep Pads are manufactured by Kendall and BD Becton Dickinson. 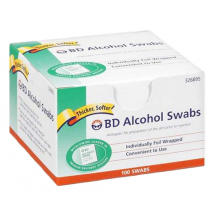 Available in Alcohol Swabs, Alcohol Wipes, Isopropyl Swabs, Alcohol Prep Pads are disposable after single use. 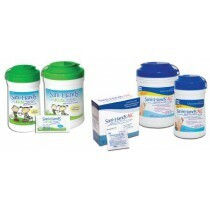 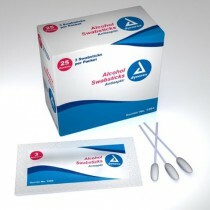 Alcohol Wipes and Alcohol Swabs are available in sterile or non-sterile applications. 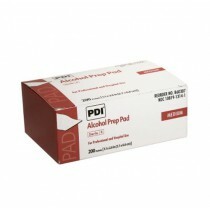 Alcohol Preps are designed for scrubbing and cleansing. 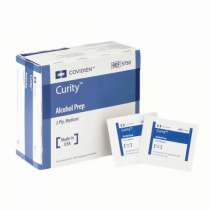 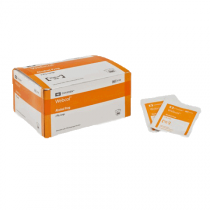 Alcohol Wipes and Alcohol Swabs are very popular as an antiseptic skin cleanser before injection with insulin syringes, pen needles and lancets. 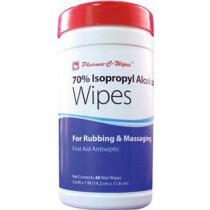 Alcohol Swabs and Alcohol Wipes are also used to help prevent infections, to clean the skin, and to clean wounds, scrapes and cuts.